Stan is a singer with a vocal style similar to Billy Joel and Elton John. Stan’s piano playing boasts an infectious beat and is permeated by driving Signature vocals; His voice has sincere emotion embracing the songs Of Gershwin, James Taylor, Maroon 5, Train, Matchbox 20, Frank Sinatra, Tony Bennett, Duke Ellington, Bob Seeger, Eagles and more. Having a private party, wedding, corporate event or anniversary celebration? 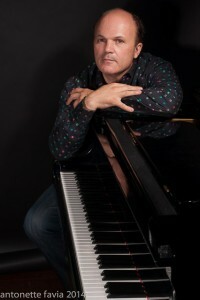 Stan can provide Piano music during your cocktail and or dinner hour before the Band or DJ begin. Call for additional information on solo Piano & Vocal performance availability and rates. Listen to a sample of Stan at the Piano simply by clicking on the song sample: See Stan’s Show below. 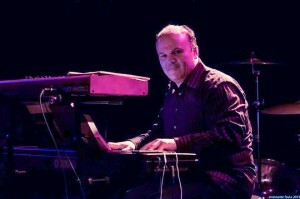 Stan can provide a Piano (Digital) with a QSC sound system for your party. A Nord Digital Piano may be provided at an additional cost, ask for current rental rates. 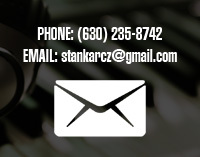 For booking information please call 88 Music Corp Office at (630) 235-8742 or send an email to stankarcz@gmail.com We will contact you within 24 hours.